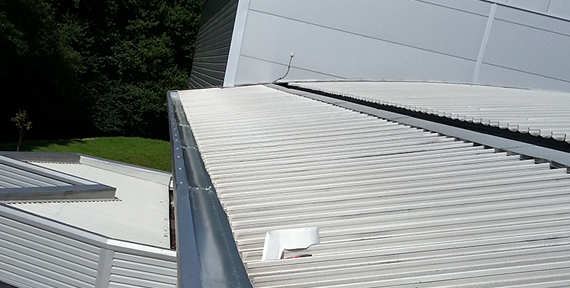 Plygene Gutter Lining is a proven hardwearing Gutter Lining solution, to stop gutters leaking for good. 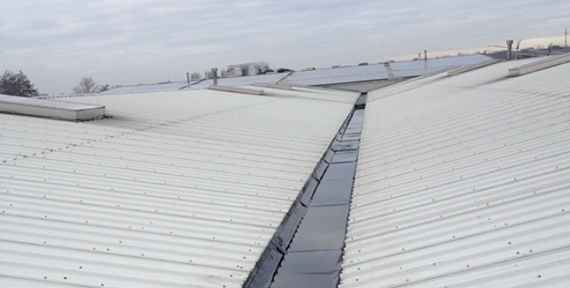 The Plygene Gutter Lining material is incredibly hard wearing and is pliable enough to mould to any gutter profile and it carries a 20 year guarantee. 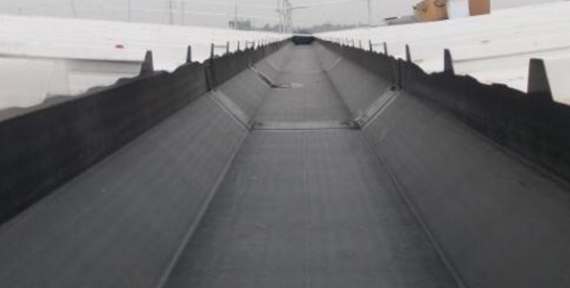 The unique Gutterline System creates a totally sealed, fully waterproof “gutter within a gutter” leaving the original gutter untouched, so there is no need for structural work. 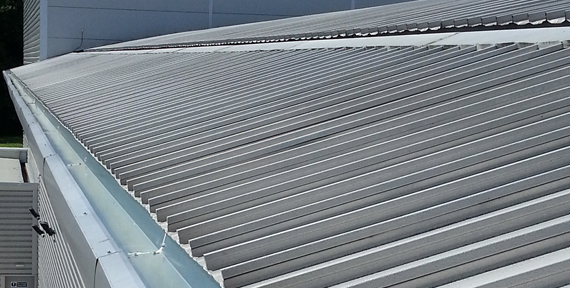 AB Roofing Solutions Ltd are approved installers of the Plygene Gutter Lining System.